So it's Saturday afternoon and in between doing my weekly haul of blog pictures I took a break to have a scroll through my Facebook timeline. 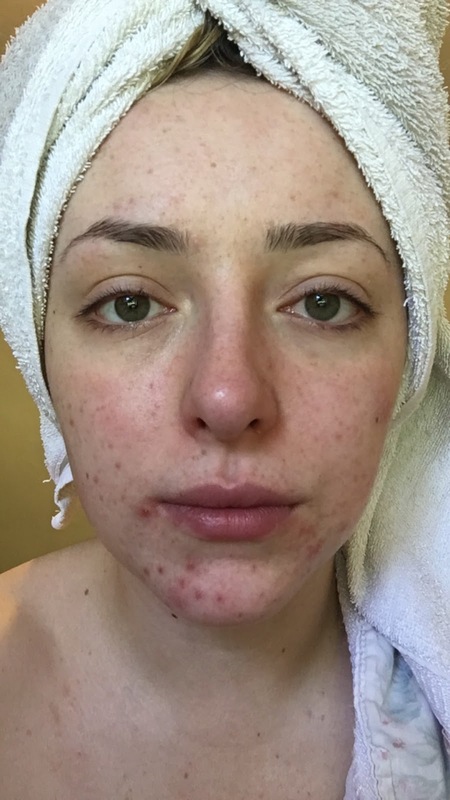 As I as scrolling through the endless shared meme's, statuses scorning ex boyfriends and photo's of people's Friday night out, I made an amazing beauty discovery courtesy of my beautiful friend, Chiara and with her consent, I decided to put this blog post together and share with you all her AMAZING transformation thanks to just ONE product. I've known Chiara for about 3 years now and I know how much of a struggle her skin has been for her. 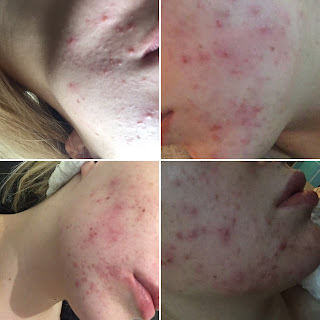 Suffering with acne since she left school she has tried everything, sudocrem, 3 changes in contraceptive, creams, gels, she has been been prescribed lotions, potions, even oral medication that would make her vomit by her GP. After all of this lots of tears, and spending every other week at the doctors, the acne had taken it's toll, Chiara felt like she would never escape her skin problems. Just over a month ago Chiara came off all of her medication due to it making her vomit every single day, she was really unsure what to do next. It was a chance impulse buy in Tesco that would change Chiara's skin and her life completely. For one month Chiara has exclusively been using Garnier Micellar Water which you can pick up almost everywhere including Boots for just £3.33 and these are her astonishing before and after results using ONLY the Garnier Micellar Water for ONE MONTH. 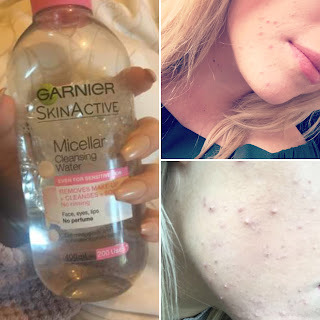 Chiara uses a small amount of Garnier Micellar Water every morning and every evening, and uses it every time she showers to take off her makeup. 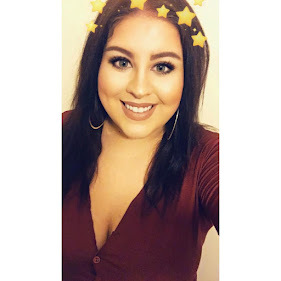 Thank you for reading and please if you have any questions, would like to reach out or follow Chiara, you can find her over on Twitter & Instagram. 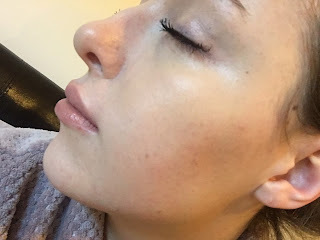 I would love to know your thoughts on products you have possibly discovered to help with your skin problems in the comments, and as always you can find me on social media by clicking on the icons in my sidebar. I'm so glad she's found something that works for her acne. I use this micellar water I really like it in terms of taking off my makeup well, but unfortunately it hasn't cleared my acne.